The primary intent of a lock box program is to facilitate quick access to residential homes during emergencies. Lock boxes provide fire personnel the ability to expedite entry into a residence using a key, rather than forcing entry through a door or window. In addition, providing a key for emergency-responder access may limit damage as a result of forcible entry. In all cases, emergency responders will exercise their judgment to utilize the key or force entry. 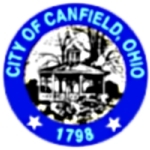 The lock box program is open to all Canfield and Canfield Township residents. 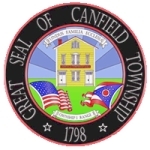 The eligible participant will contact the Cardinal Joint Fire District and will be provided with the requirements for installation of the lock box. The participant will pay $30 for the box, however any person not able to pay for the box because of financial reasons will be eligible to receive a lock box on loan. The participant must sign the Lock Box Release Form prior to the installation of the box. A time and date will be scheduled for installation of the lock box, at which time a spare key to the door being accessed will be made available by the home owner. The fire department will determine the best location for the lock box that allows quick access for emergency responders, but is not readily visible to typical street or pedestrian traffic. The key to the lock box will be secured inside of the responding fire apparatus by a magnetic locking device. This device can only be released by our fire dispatchers. The lock box will only be used during an emergency call, and when responders can’t make entry without using force. At no other time will the lock box be used or entry made without prior authorization. Once the lock box is installed, the address will be put into CAD. 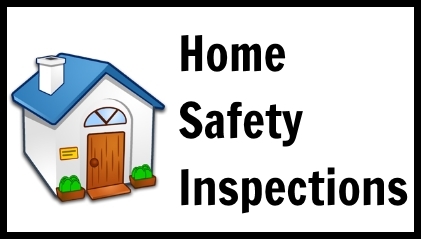 It is the homeowner’s responsibility to notify the fire department if they move or if the locks get changed. 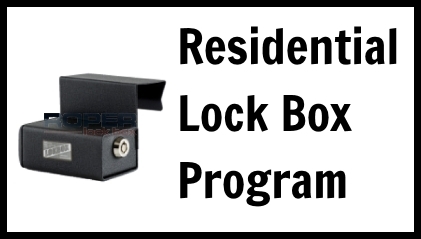 If you would like more information regarding the Residential Lock Box Program, please contact Deputy Chief Matt Rarick at 330-533-4316 ext 3, mrarick@cardinaljointfire.com, or fill out the form below.